Last weekend saw us host our penultimate events before we take the Manor on the road! 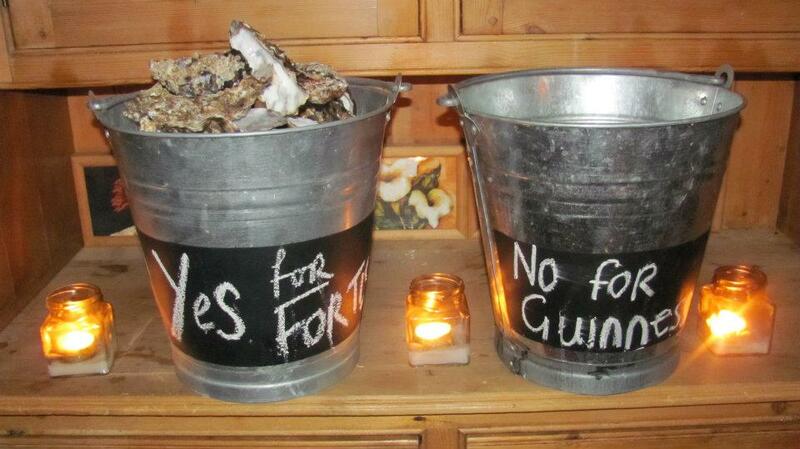 This time our theme was pub grub, using Tom Kerridge’s book as inspiration. Donning our best West Country accents and big grins, we were very exciting about producing the big flavours this chef is known for. 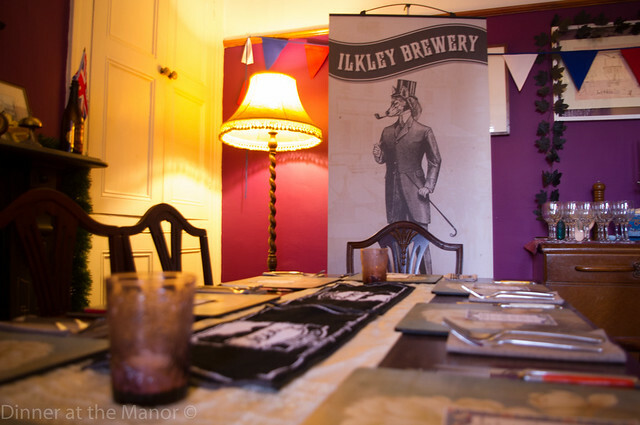 However, pub grub isn’t pub grub without beer, so we paired each of the courses with some lovely beers by Ilkley Brewery. This entry was posted in Past Events, Reviews and tagged 2014 Dates, Dinner at the Manor, food, Ilkley Brewery, Leeds, pub food, pub grub, Real Ale, Reviews, Supper Club, Underground Dining, Underground Restaurant, Yorkshire on March 23, 2014 by Susie Barker. 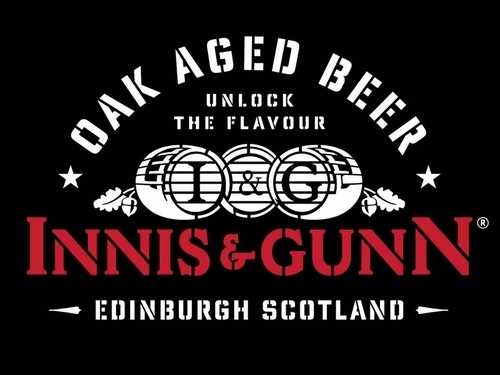 We’re very excited about our next event, its been almost two years since our last beer and food event and we”re looking forward to it. Only one week to go! We’ve been rifling through man of the moment Tom Kerridge’s Proper Pub Food to create a menu of traditional pub grub but with a twist. All the while pairing them with some very delicious ales from Ilkley Brewery. Hearty grub. Great Beer. What’s not to like? Let us know what you think. 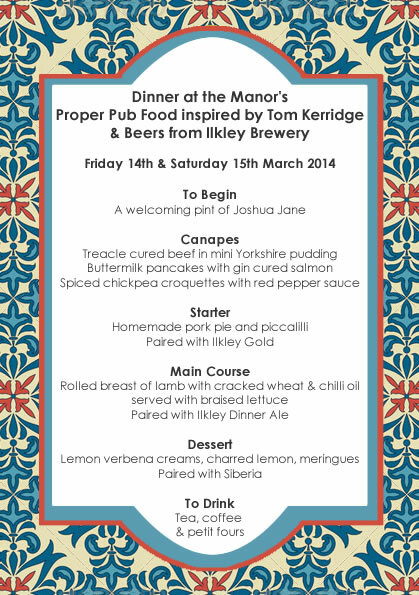 This entry was posted in Menus, Upcoming Events and tagged 2014 Dates, Dinner at the Manor, food, Ilkley Brewery, Leeds, Menu, pub food, Supper Club, Tom Kerridge, traditional pub grub, Underground Dining, Underground Restaurant, Yorkshire on March 8, 2014 by Susie Barker. Tom Kerridge seems to be the man of the moment within the foodie world – his 2 Michelin starred pub The Hand and Flowers has been awarded the best restaurant in the UK and his TV show has sent him firmly into celebrity chef territory. So it would be rude to not hold a couple of events dedicated to the big man himself! What’s more, what’s pub food without the perfect pint? 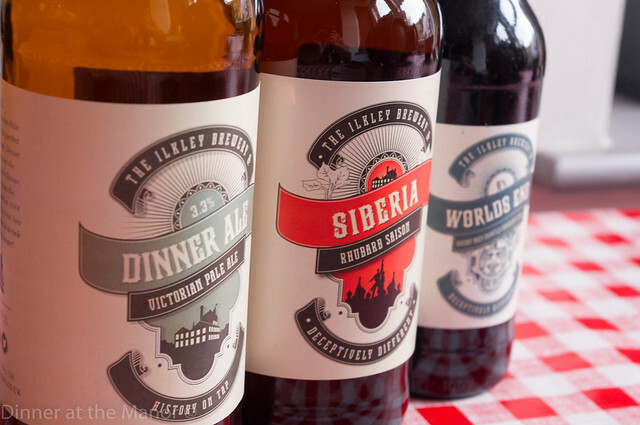 Which is why we’ve teamed up with Ilkley Brewery to pair some exceptional ales to some tasty pub grub!! Tickets for this event cost £40 per person. This gets you our standard 6 course feast plus 4 expertly paired ales (in the form of two pints and two half pints of stronger ale!). 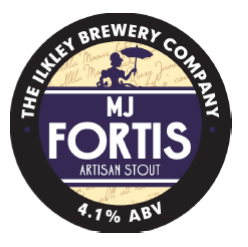 Luke from the brewery will be present on the 14th March to tell us all about the beer. For those coming on the 15th you’ll have to make do with us telling you about it! For our booking terms and conditions click here. This entry was posted in Upcoming Events and tagged 2014 Dates, Dinner at the Manor, food, Ilkley Brewery, Leeds, Real Ale, Supper Club, Tom Kerridge, Underground Restaurant on November 1, 2013 by Susie Barker.